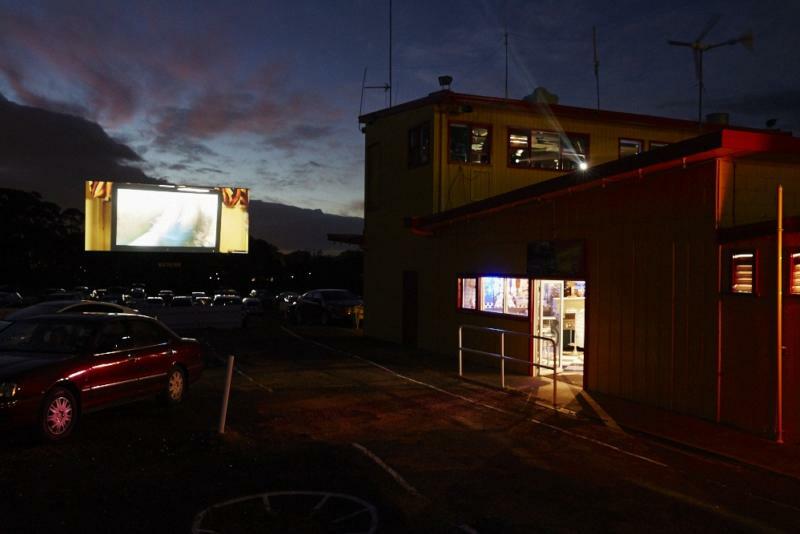 Seemingly doomed by the digital revolution and an array of movie-watching choices, Melbourne’s surviving drive-ins are trading on their unique offering, reports Kate Stanton. 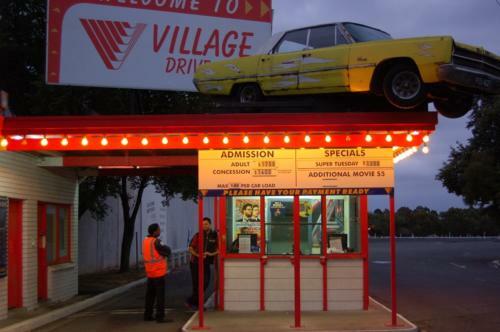 Drive-in theatres are still banking on delivering a special movie experience. You can tell Paul Whitaker loves the movies. Not just the images on the screen, but the rapid-fire click-click-click of 35 mm film sputtering through a Cinemeccanica projector, like the sound of a playing card in a bicycle spoke. Mr Whitaker loves the “technical side of things”, he explains, prodding his fingers through the exposed mechanics, demonstrating how thousands of photographic images thread though the machine to make a movie. A beam of light cuts a white path from the projection room through the night air, over the dark shapes of a hundred parked cars, to the 31-metre-wide screen outside. Hanging on the walls inside is a framed letter from Steven Spielberg and Mr Whitaker’s “35 mm Motion Picture Projection Certificate” from RMIT, which he received in the 1970s. Scattered across the room are parts of an unfinished replica robot from the 1960s TV series Lost in Space. 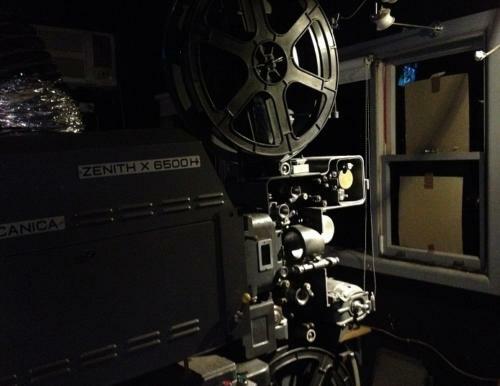 The Cinemeccanica sits idle now, next to the digital projectors that replaced it two years ago. “Big, black boxes,” he calls them. They’re not really designed to be tinkered with; they’re designed to keep you out. 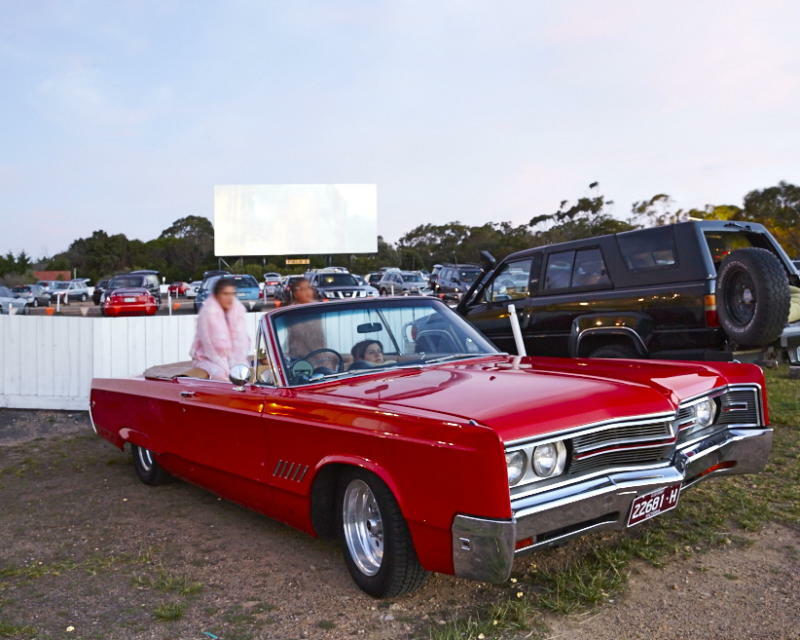 But Mr Whitaker, the owner of the Mornington Peninsula’s Dromana Drive-In, knows he has to move with the times. He grew up filling drinks and fixing speakers at the venue, which is now one of Victoria’s three remaining drive-in theatres. Mr Whitaker’s father built it in 1962, in an era when more people were going to the drive-in than traditional cinemas. There were once more than 330 drive-in theatres around the country and 60 in Victoria alone. The younger Whitaker, however, has seen the business through decades of decline, driven by the advent of the VCR and rising land prices, which made it expensive to own large swaths of land near the city. Today, Australia has fewer than 20 drive-ins left. You can now watch a movie almost anywhere – on your computer, on a TV, on a smartphone, on a plane or in a temperature-controlled multiplex – so it seems remarkable that such a relic survives at all. But Mr Whitaker and his Victorian competitors – at Dandenong’s Lunar Drive-in and Melbourne’s Coburg Drive-In – say business is thriving. In 2002, David Kilderry opened the Lunar Drive-In from the bones of a theatre that opened in 1954 and closed 30 years later. 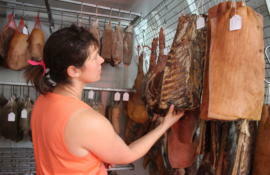 He says it took a few years to get going, but the business has doubled in size in the last four years. On a recent Saturday night, cars wait bumper-to-bumper on the access road to the ticket box. 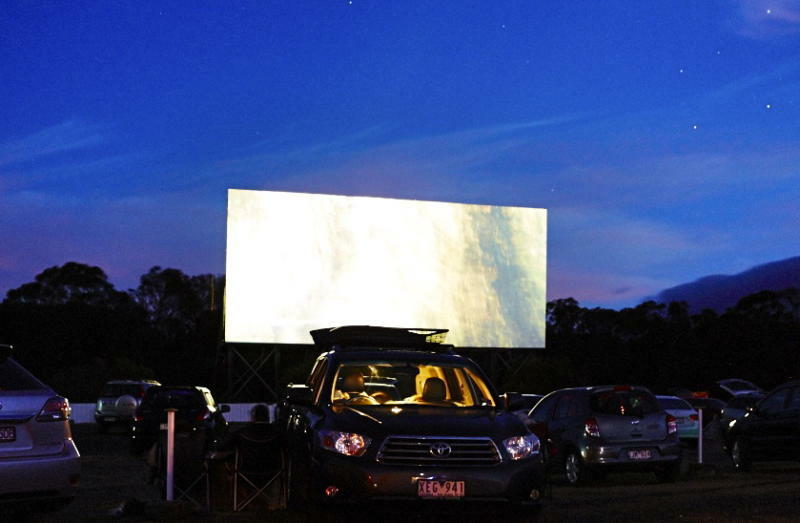 Swinburne University Professor Jock Given, who included drive-in theatres as part of a report on Australian cinemas, says it’s difficult to verify how well the country’s remaining drive-ins are performing. But he says he was surprised by the continued success of drive-ins that have eked out a place for themselves by offering something that other entertainment venues can’t. Coburg is owned by Village Cinemas and managed by Glenn Olsen, who claims business has increased every year since he came on board about 10 years ago. Every summer, food trucks feed inner-city slickers hankering for a nostalgic night out. In the 1950s and 1960s, there were two ways for everyday people to watch the latest movies: in the respectful quiet of a cinema, or when the sun went down, at the more affordable, more rambunctious drive-in. During the heady relief of the post-war years, Australians were buying cars and moving to the outer suburbs in large numbers. When the country’s first drive-in opened in Burwood in 1954, Mr Kilderry says there was “pent-up demand” for entertainment that mixed car culture with movie culture. There was freedom in the car, where you could smoke, drink, let your kids chatter away, eat hamburgers in your lap and get cozy – or more – with your date. But ticket sales dried up when land values rose, making it more expensive to own large plots of land near the city. The introduction of Daylight Savings Time meant that drive-in owners had fewer hours of darkness to screen films. Most damaging of all was the VCR. Instead of watching a movie in the privacy of your car, you could watch a movie in the privacy of your home. Drive-ins started to rely on young, male viewers who wanted to see R-rated or sexploitation films, pushing broader audiences away. 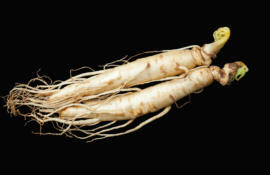 Mr Whitaker bought his father’s drive-in from shareholders in 1989. He ran the business by himself at first, cooking for patrons from a small café counter. He built a second screen in 1993, a crucial investment for drive-in owners who need to show multiple films to maximize profits. Where others failed, the Dromana drive-in also benefitted from its summertime holiday population.“If it wasn’t for the summer season, the Dromana Drive-In would have closed years ago,” he says. Mr Kilderry says Australia’s surviving drive-ins have had to adapt to changing consumer needs and recognize their unique place in a varied market. 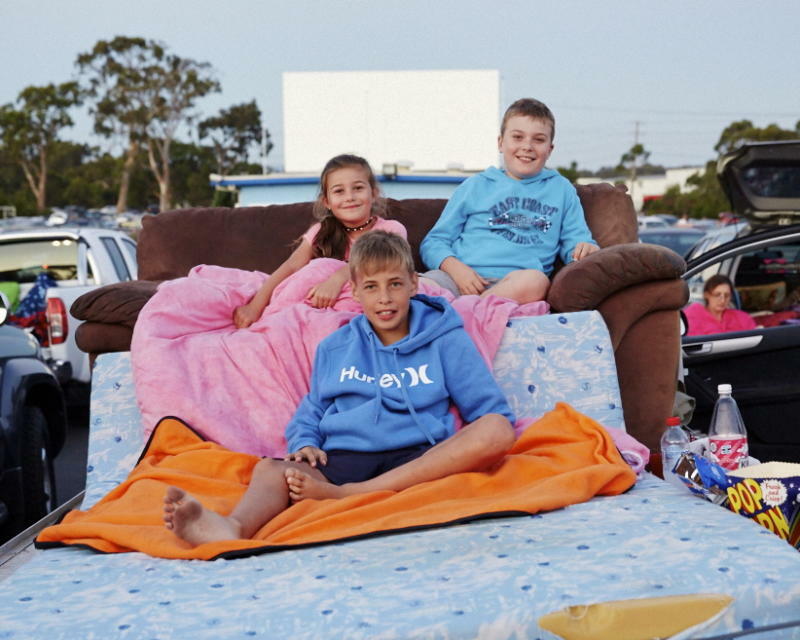 All three theatres cater to young people (“mates and dates,” Mr Kilderry says) and families, who can see a movie at the drive-in for less than they would spend at a cinema. 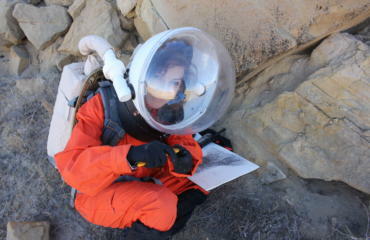 An adult ticket at the Lunar costs $13, but you can pay by the carload ($25-$30) if you’ve got three or more people. Mr Whitaker also hopes to capitalise on that reverence for the past, reflected in his drive-in café, Shel’s Diner. 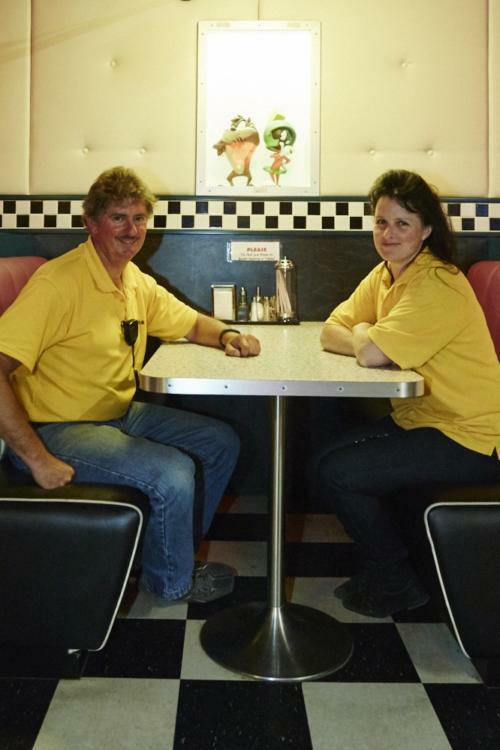 Modeled after Mel’s Diner from TV’s Happy Days and named after his wife, Shelley, it features black-and-white lino flooring and vinyl booths. A large projector is on display alongside an oversized poster for Dumb and Dumber To. Bumper stickers on the wall read: “I did it at the Dromana 3 Drive-In.” A winter wonderland display from the Frozen premiere is still up. Swinburne’s Professor Given says he doesn’t think there will ever be a return to a golden era for drive-ins, but the romance is still there. “It might not pull the numbers it did, but there is something about it,” he says. Outside, Tim and Amanda, a couple from Warrandyte by way of Yorkshire, have come to see Into the Woods with a car full of teenage girls. As the sky darkens to blue and pink, they settle into deck chairs. ► An edited version of this story was also published by The Age and Sydney Morning Herald. ‘Perfection’: Calling occupants of interplanetary craft. Beam us up!